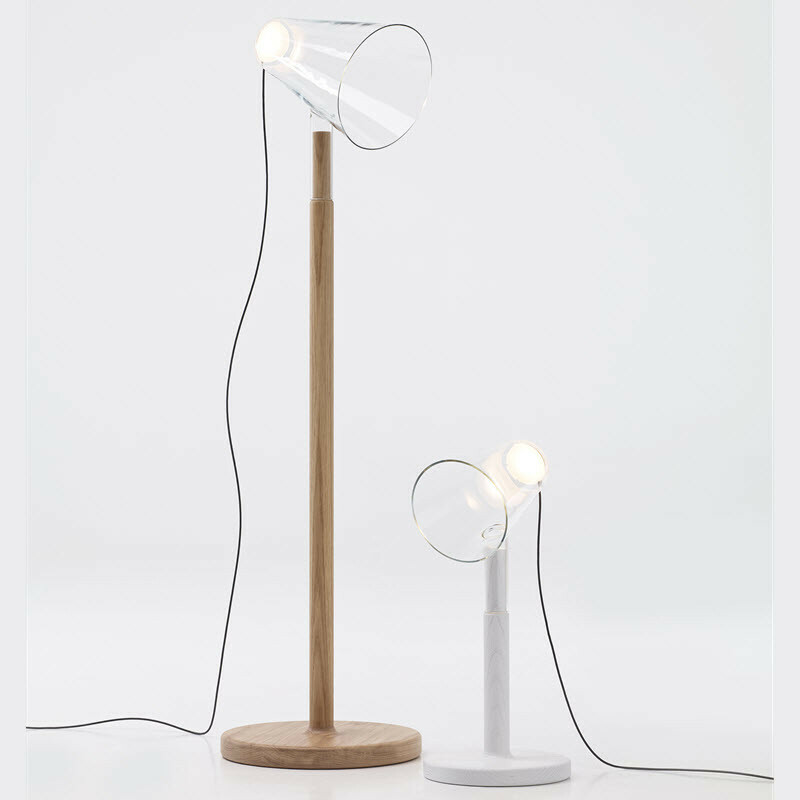 They are simple but the design is definitely one that cannot just be ignored. 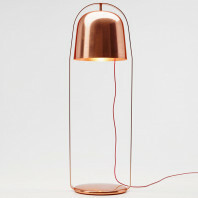 It has a slender and straight trunk and right on top is a thick glass lamp that resembles an empty glass of water. 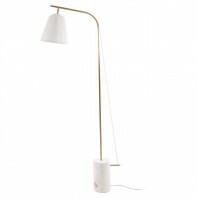 The Siblings looks ultra-modern and chic, but still neutral and simple enough to be a flexible piece of light decoration. 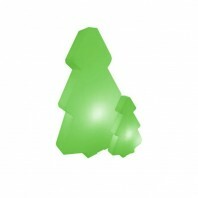 Thus, you can place them in different locations, without worry that they might not fit in or stand out enough. 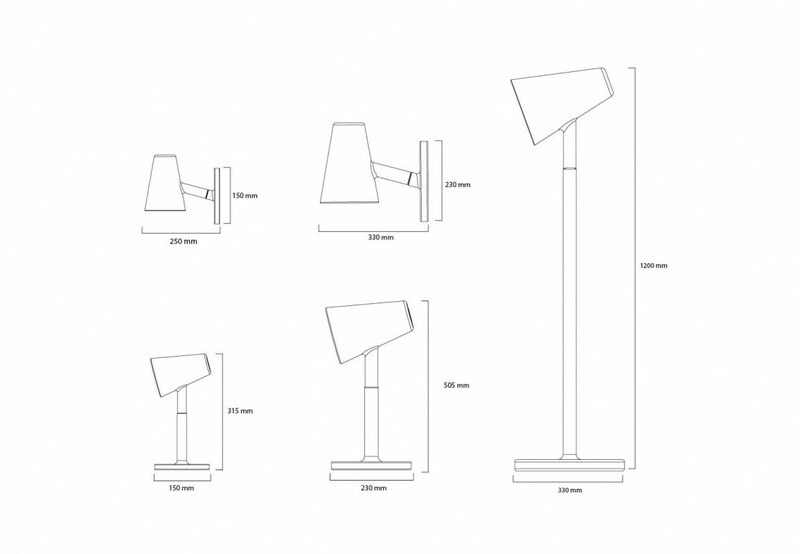 The Siblings will definitely belong with ease and style. 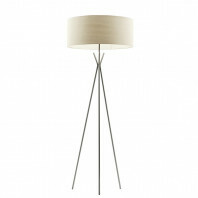 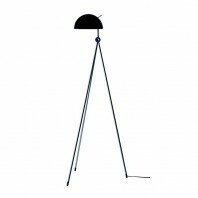 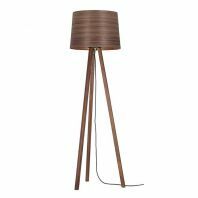 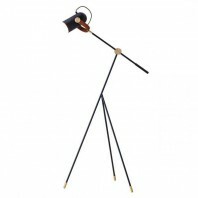 This specie of The Siblings is the floor lamp. 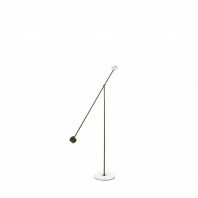 The colors are available in Oak, RAL 9005, and RAL 9010. 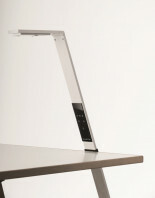 That means you have a selection of colors you can choose from to suit your needs and personal preferences. 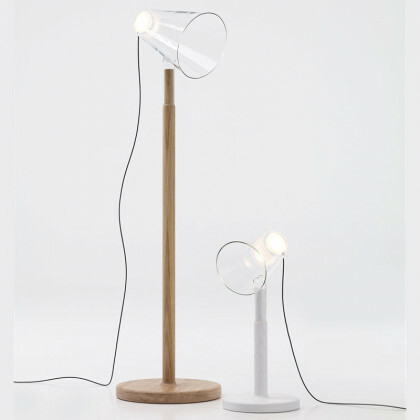 They are also made for indoor use only. 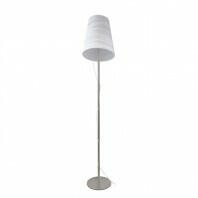 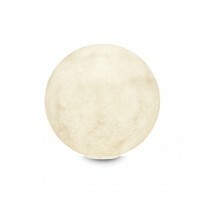 The materials used for this exceptional piece are guaranteed to be of high quality and standard. 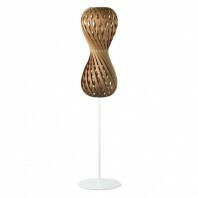 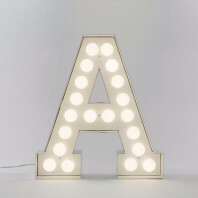 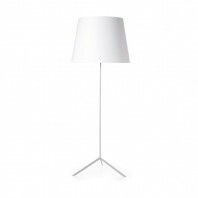 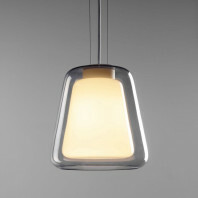 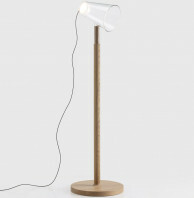 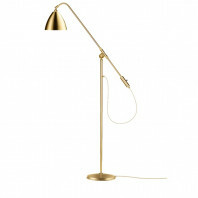 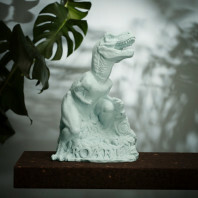 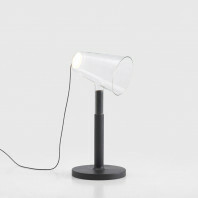 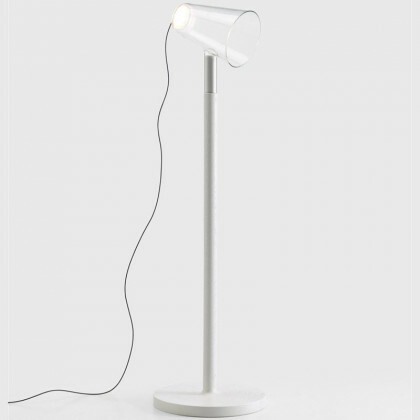 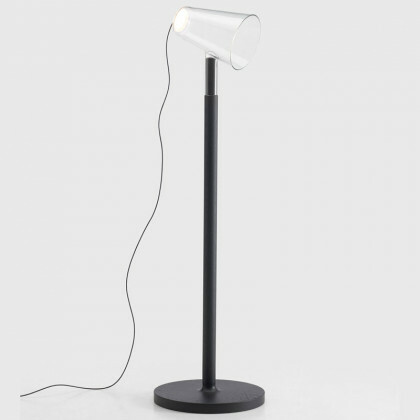 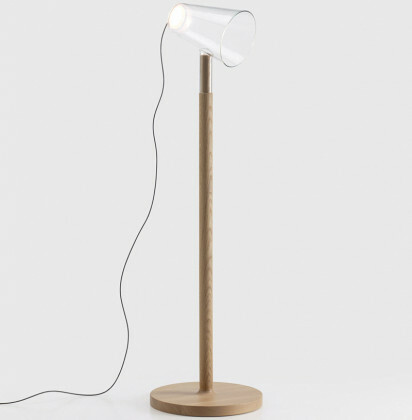 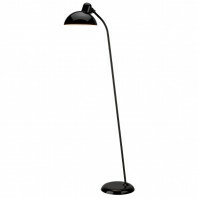 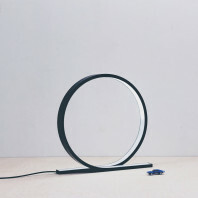 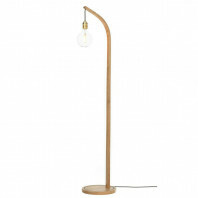 It has a wooden base, borosilicate glass for the lamp, and LED for lighting. 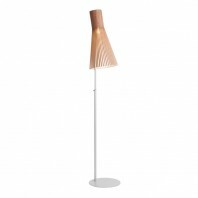 The finishes for the trunk are natural oiled, tainted black, or white oak depending on the color, while the lamp is a tough clear glass. 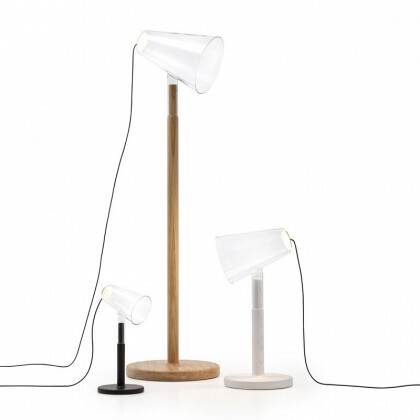 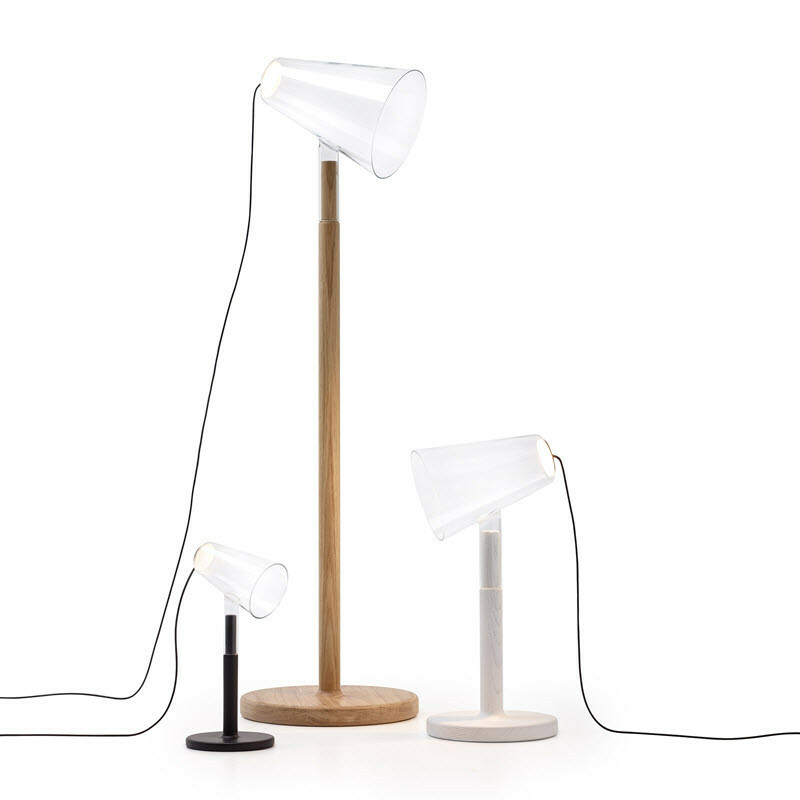 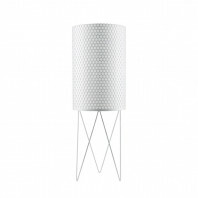 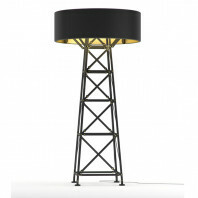 The Siblings is just one of the lamps belonging in the amazing and unique modern collection of PER/USE, a Belgian company that brings high quality lighting to our homes and buildings. 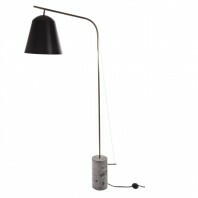 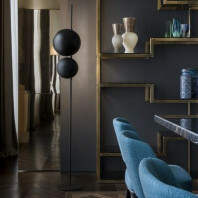 The design was made out of Frederik Delbart’s passionate labor and creative thinking.